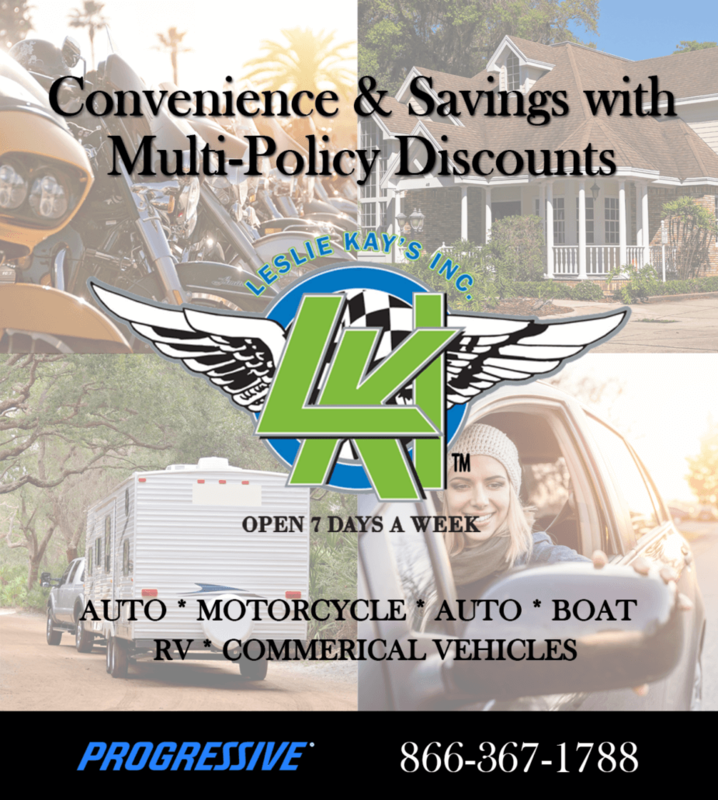 Boynton Beach, FL ATV Insurance Agency - Leslie Kay's, Inc. Living in the United States allows us the opportunity to be outside year round for some great recreational activities! 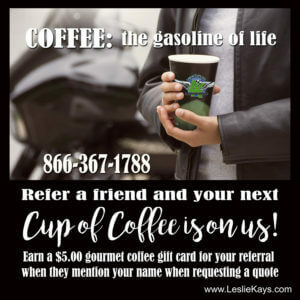 If your activity involves an ATV, talk to one of Leslie Kay’s, Inc.’s knowledgeable agents so you can enjoy your activity without worrying about your coverage. Our insurance agents in Boynton Beach, FL can assist you from anywhere in the contiguous United States. Call 866-367-1788 to start an ATV insurance quote. All of your other specialty vehicle insurance! Many coverage options are available for the specialty vehicles listed above including, collision coverage, property damage liability coverage, comprehensive coverage, custom parts and equipment coverage and more! Similar to motorcycle insurance coverage, ATV Insurance offers a variety of coverage options. Most of the time, Comprehensive ATV insurance coverage pays for damage to your ATV if it’s caused by an event other than a collision. For instance, if your ATV is damaged by theft, vandalism, fire, an animal or flooding, Comprehensive coverage will likely pay to cover your damages, less your deductible. Collision pays for significant physical damage to your ATV if you roll your ATV, hit a tree or other object, including another ATVer! You just pay the deductible you selected and your Collision coverage will pay for the rest. Because of the nature of the sport, collision coverage does not usually pay for scratches, scrapes or minor dings that are cosmetic in nature. 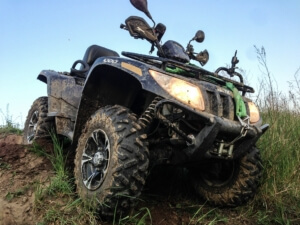 Bodily Injury and Property Damage Liability coverage is ATV insurance that pays for injuries to people or damage to property caused by your ATV. 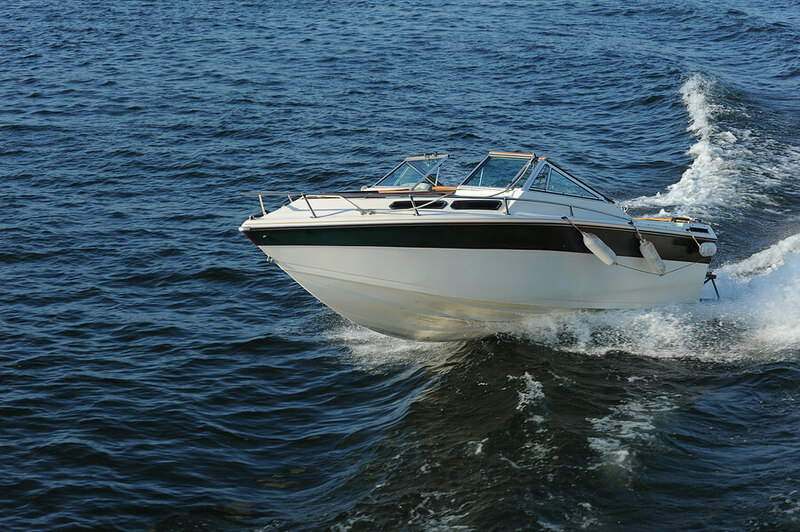 Liability coverage will also protect your assets, up to the limits you choose. An important coverage if the person at fault for an accident doesn’t have insurance — or doesn’t have enough insurance — Uninsured/Underinsured Motorist Bodily Injury will pay for your injuries and damages you suffer due to being struck by an uninsured motorist and they are liable for the accident. This coverage will pay for expenses such as medical treatment and any lost wages. 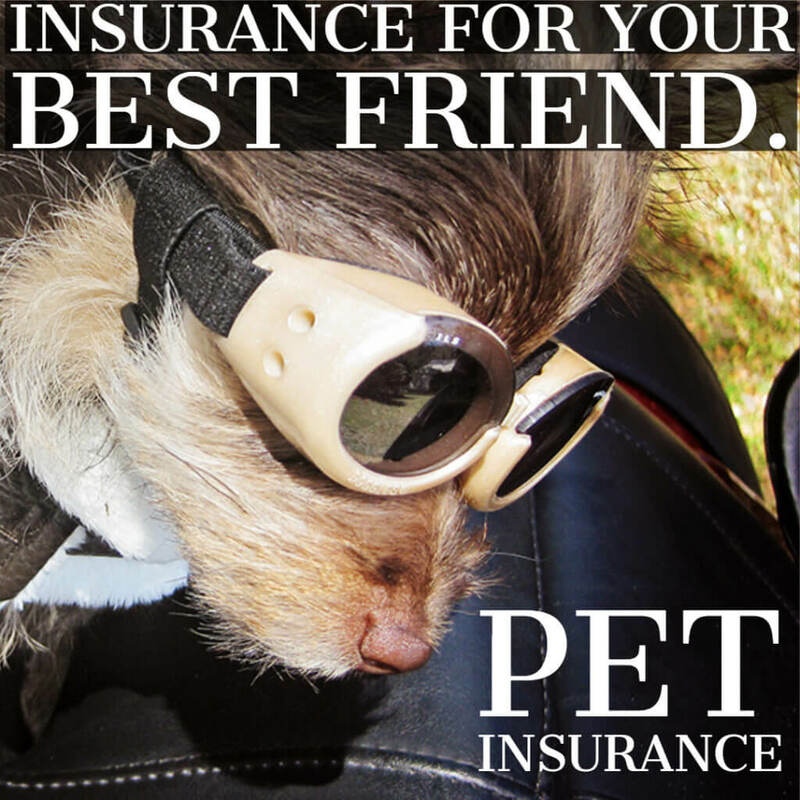 Talk to your agent today about uninsured/underinsured motorist coverage for your ATV.